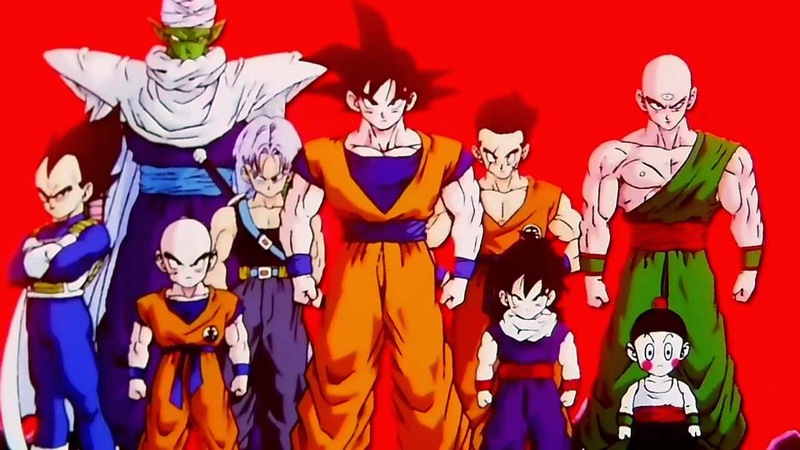 I grew up with the earth-shaking action brought by Dragon Ball Z. And of course, part of that is its fantastic opening song Cha-La Head Cha-La. Feel again the thrill being brought by the powerful saiyans of this anime series. This song is definitely embarked on the hearts of different Otakus from all over the world. And makes a volcano explode!